Many of us use subtitles when watching movies and TV shows. After all, this is a great way to practice English – no matter if you use English subtitles or not. As you can imagine, Kodi provides a convenient way to include subtitles for different types of video. The best thing here is that Kodi uses numerous popular online services, eliminating any chances of not finding the correct title. 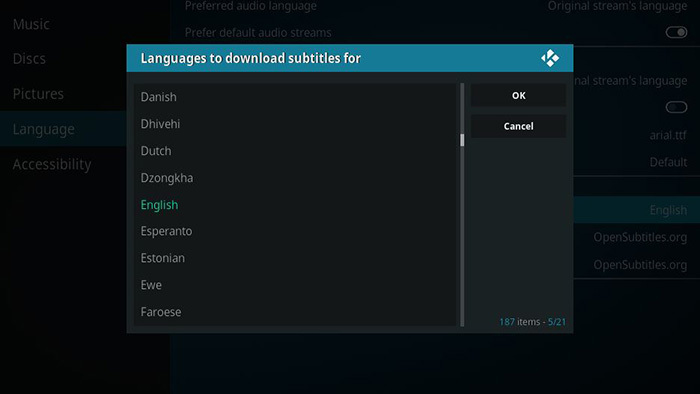 Here are the 3 easy steps to add subtitles to Kodi in 2019. 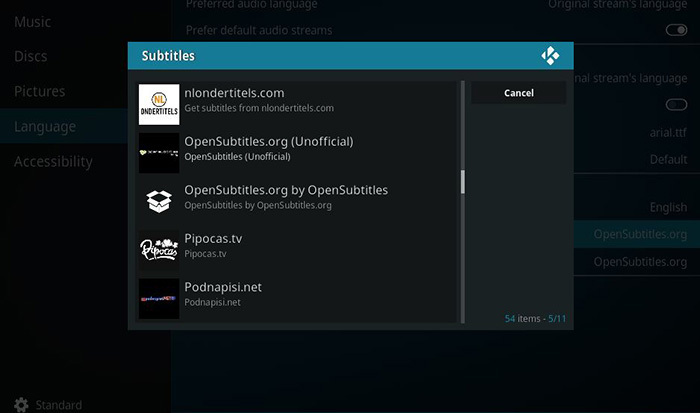 First, let’s take a look at how to set up subtitles via Kodi settings. Now click on ‘Default movie service’ and you will see the previously picked subtitle service. 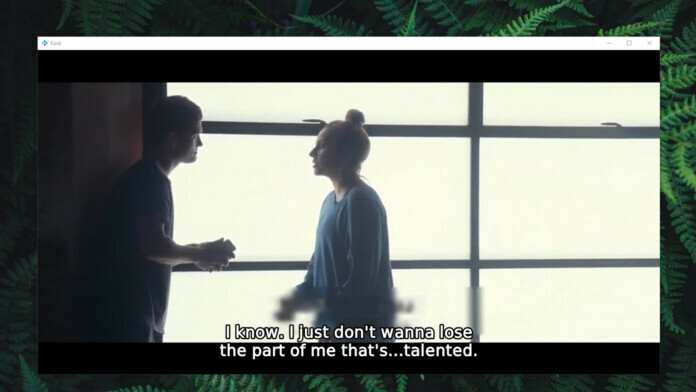 There’s no need to use a different service, so you can click on ‘OpenSubtitles.org’ once again. That’s it! 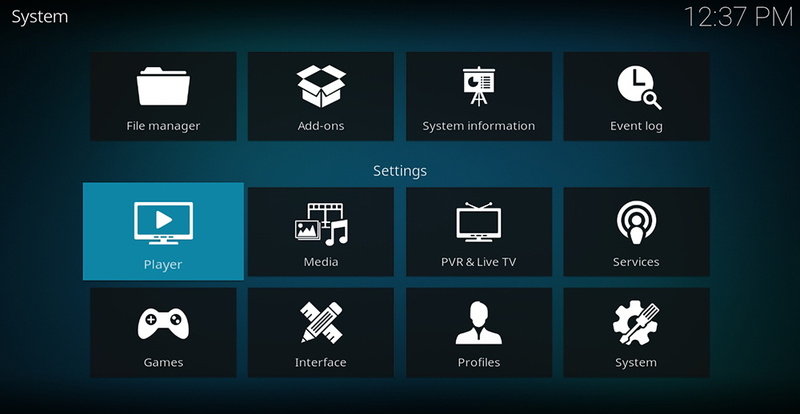 You’ve instructed Kodi to use a specific subtitle service every time you decide to include subtitles to your videos. However, this isn’t where this process ends. 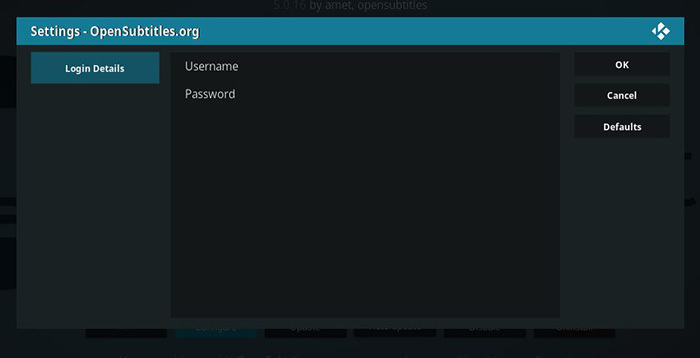 To add subtitles to Kodi, you need to enable OpenSubtitles.org by registering for a new account. Before you can use this service on Kodi, you need to register for a new account. Then, you will use those credentials to activate OpenSubtitles on Kodi. That’s it! You can try logging in to OpenSubtitles. 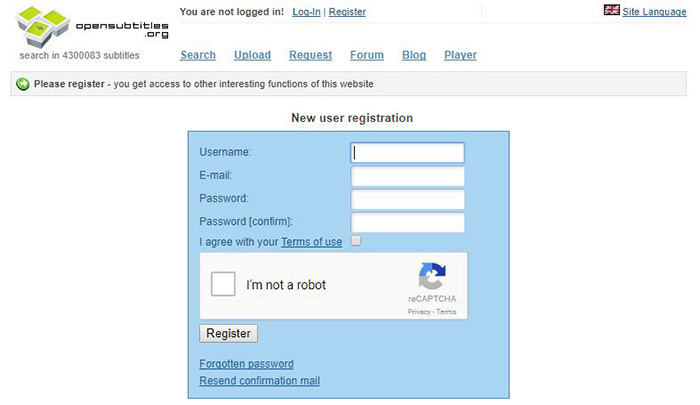 If you manage to log in, you’ve become a registered user. 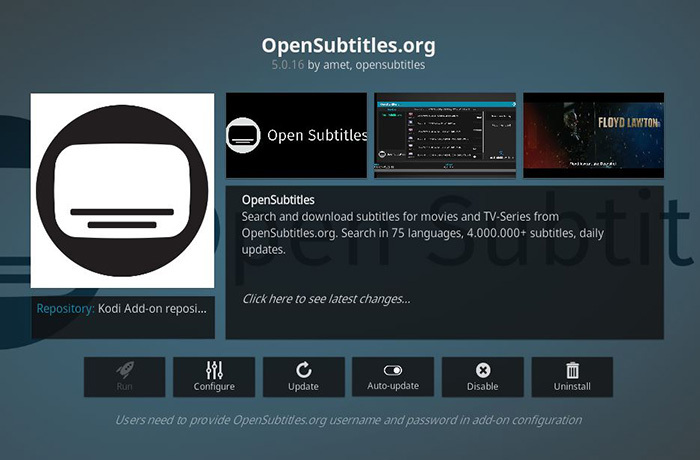 Next, we’ll access the addon of OpenSubtitles on your Kodi and enter your credentials. 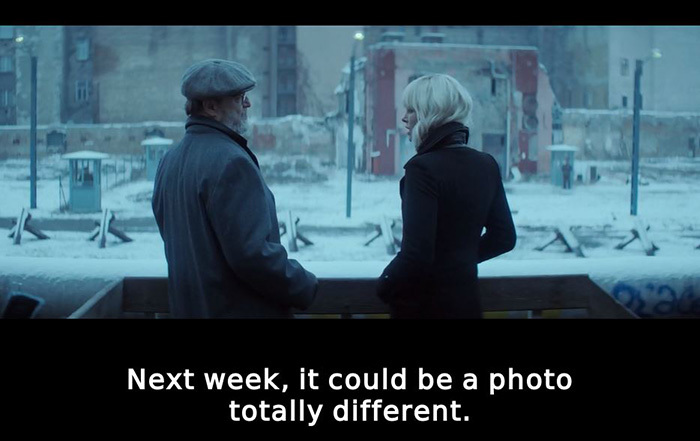 The good news is that OpenSubtitles is already installed on your Kodi. Keep on reading. There are two fields you need to configure: Username and Password. Click on each of these and fill in the required information. Once done, click ‘OK’ to dismiss the pop-up. You have successfully added subtitles to Kodi. All there’s left now is to teach you how to activate subtitles when watching videos. You will return to the pop-up with a list of available subtitles. Click on any of these and they will download automatically. That’s it! You’ve added subtitles successfuly. 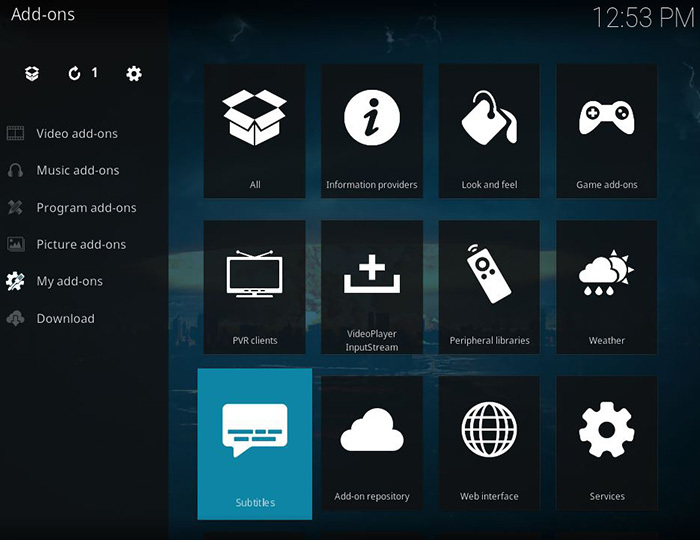 Looking to learn more about Kodi? If that’s the case, we have a series of guides that you’ll find helpful. Take a look below. We hope you have managed to add subtitles to Kodi. This isn’t the easiest process out there, but we tried to explain it in an easy-to-understand manner. As always, you can post a comment if you’re facing some issue. We’ll do our best to come up with a viable solution. If you think other Kodi users might benefit from reading this article, we’d appreciate if you could share it across social networks. And don’t forget to follow TechNadu on Facebook and Twitter. Thanks!